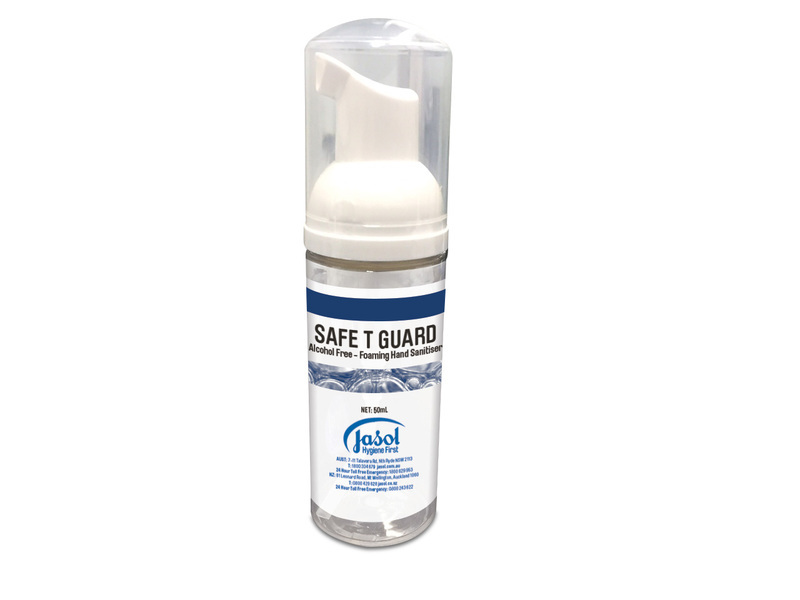 Jasol’s Safe T Guard is an alcohol free, instant foam hand sanitiser, containing unique ingredients that reduce the spread of germs. Delivered via a touchless dispensing system as a foam (or via pump bottle) onto the surface of the skin and quickly evaporates when hands are rubbed together. This unique moisturising formula is also perfume free, leaving hands soft and smooth with no lasting stickiness, odour or residue. 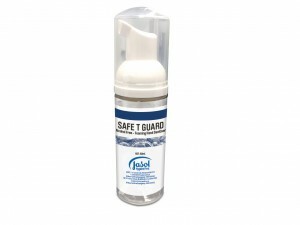 Safe T Guard, for use in both manual and touch free dispensers, joining the Jasol Personal Care Range soon.